The March Look Fantastic is a specially curated ELLE magazine edit. 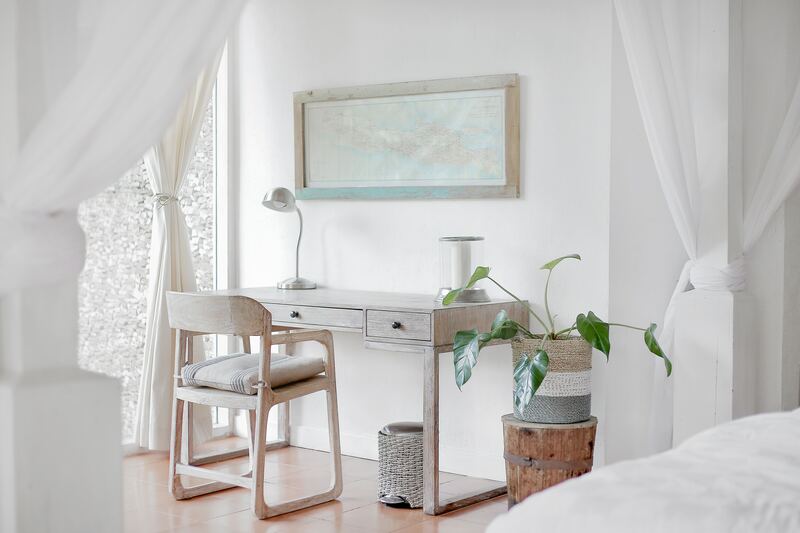 This months edit brings us some really exciting products. Oh and let’s not forget there is also a complimentary copy of the March ELLE magazine too. 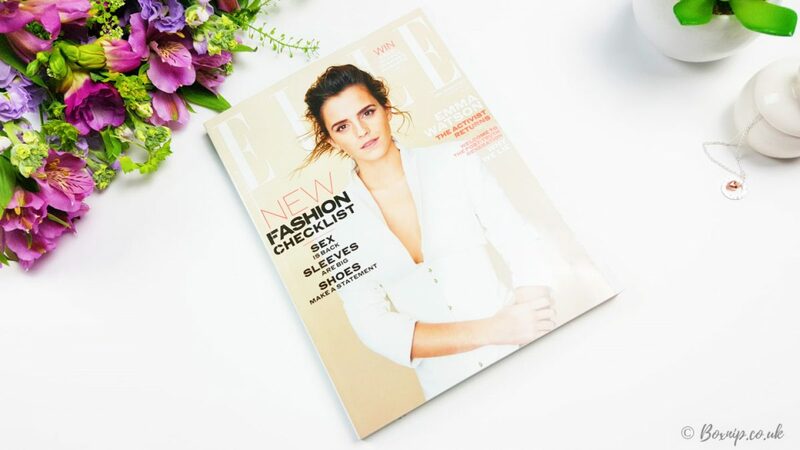 It features a rather gorgeous photo of Emma Watson on the cover. The box design this month is sleek in black and white. Open it up and you are greeted with bold, bright pink tissue paper. I always think black and pink work so well together, so I love the look of the March Look Fantastic box. As you can see, it was a pretty full box this month too. So, let’s dive in and see what items are included in the March Look Fantastic, shall we? This is a really innovative hair treatment that can repair up to 1 years worth of the hairs surface damage in just one application. I had a beach-wave perm last year and it didn’t leave my hair in the best condition. I also have my hair coloured every 6-8 weeks too, so I was excited to try this. This actually self heats, all you do is peel back the panel and it will start to heat. Whilst waiting for it to heat, which takes about 3-4 minutes, shampoo your hair, rinse. Tear off the top of the sachet and apply the product to your hair for 5-10 minutes. Rinse, then style as usual. With such a simple, easy and fast process this really does leave your hair feeling and looking so much better. Really great for dry, damaged and colour treated hair. A pair of smoothing Coconut Bio-Cellulose Second Skin Eye Masks from STARSKIN. Eye masks like these are so easy to use and whilst the effects may not be permanent, they are great to use before a night out, or an important event. These fit perfectly to contour your delicate under eye area. These ingredients will help to hydrate your under eye area, reduce puffiness, fine lines and dark circles. After use, your eyes will feel and look refreshed. These are really fantastic eye masks. A little pricey maybe, so I would definitely think of them as a luxury item and use before special occasions. Definitely worth it though and a real pleasure to find it in the March Look Fantastic! 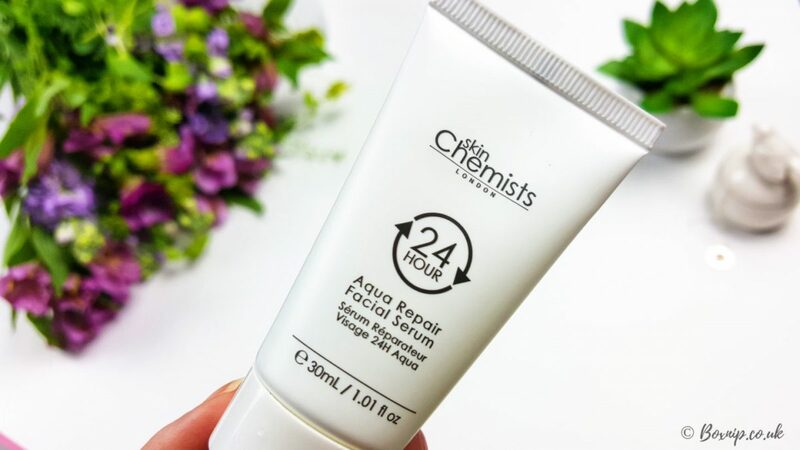 This moisturiser limits the quantity of pollutant particles that are deposited on your skin. It’s light, non-comedogenic and will help to smooth wrinkles too. Suitable for all skin types, it will also restore a natural healthy glow to your skin too. I haven’t tried this for long enough to really say if it works. It feels nice and light on the skin though and absorbs easily too. This lovely bronze instant tan gloss can be used to enhance your existing tan or you can wear it alone, giving your skin an immediate boost. You can also layer it too, until you achieved the look you desire. I’m not into tanning, real or fake so I won’t be using this to enhance any tan. It does however give a really lovely bronze shimmer to the skin if used sparingly. This serum is just about perfect for my skin. I have dry, sensitive skin and this serum has been formulated to soothe and hydrate the skin for all day moisturisation. These three ingredients help to calm, sooth and moisturise the skin. Both the Aloe Vera and Allantoin also have anti-inflammatory properties too. This makes this serum perfect for dry or sensitive skin. It’s also great for those concerned about skin damage, or if you want your skin to be more radiant. It does feel exceptionally moisturising and my skin just drank it up. I used this after I had used my PMD Personal Micro Dermabrasion and my skin was fairly red and hot. 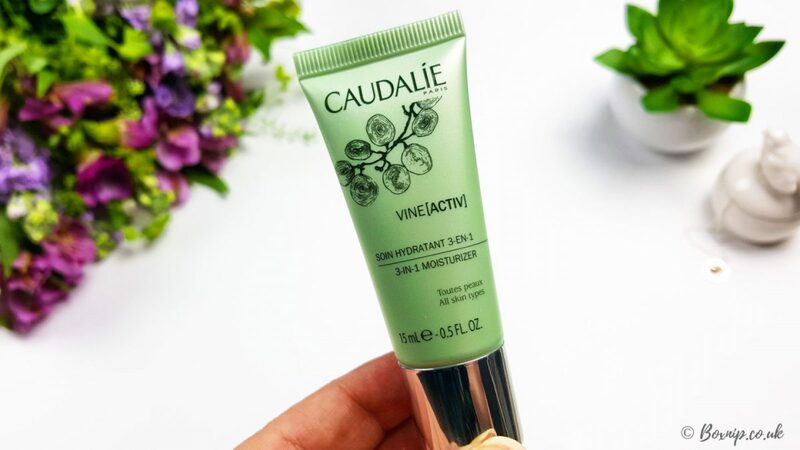 This serum really calmed my skin quickly and left it feeling really hydrated. 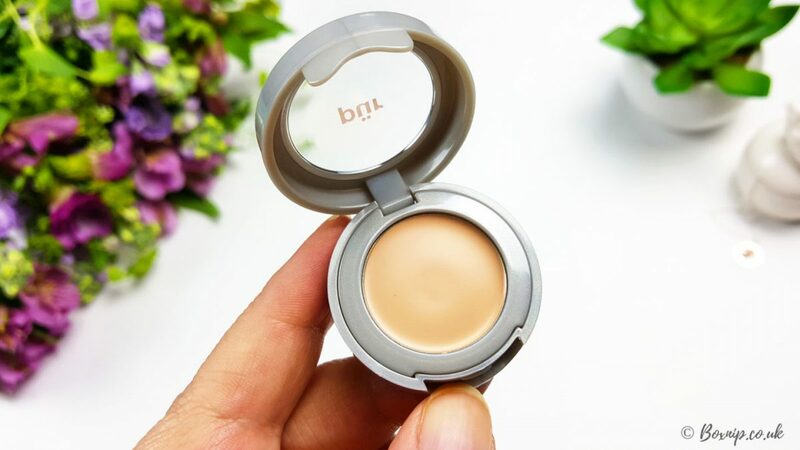 When it comes to concealers, I really look for one that is moisturising and will actually cover my dark circles. 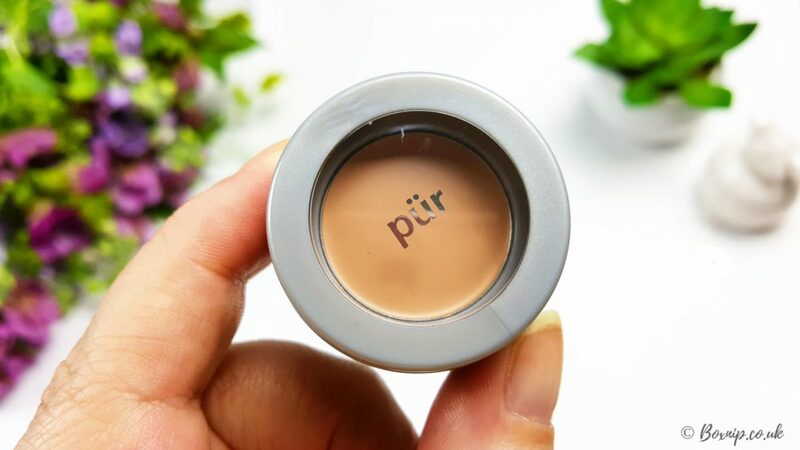 This PÜR concealer not only helps to cover and conceal problematic areas but it actually cares for your skin too thanks to its blend of natural ingredients. It does have buildable coverage and is infused with PÜR Minerals’ own Ceretin complex of retinol and ceramides. These help to moisturise your skin and also calm any irritation.You an also find salicylic acid and Waltheria extract in its ingredients as well. I thought the Look Fantastic & ELLE Magazine Edit box had some really interesting and innovative products in it. Luxurious and glamorous, this box really is incredible value for money too. Using all these products you would definitely feel ready for the catwalk, that’s for sure! From healthy, glowing radiant skin, to glossy, shiny smooth hair, you’ll not only look fantastic but feel it too! Did you see what I did there? 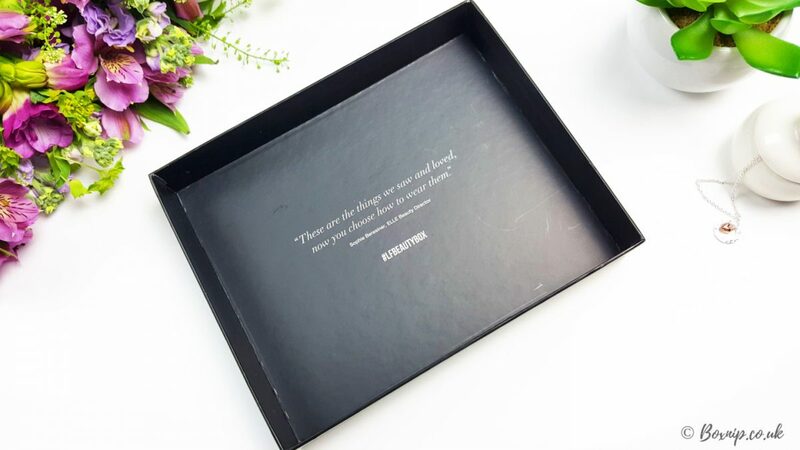 If you want to treat yourself to this box, you can do so now by clicking on the image below! WHERE CAN I BUY LOOK FANTASTIC? It costs £15.99 (inc p&p) a month if you pay on a monthly basis. You can save yourself some £££s if you sign up for 3, 6 or 12 months though.